Looking for something different to do this season? The Texas Renaissance Festival (www.texrenfest.com) is like none other, and because this October/November marks the fest’s 40-year anniversary, it will be a party to remember. Every weekend, as well as on Thanksgiving Friday, from October 11–November 30, the 55-acre theme park in Todd Mission, Texas, will showcase hundreds of costumed performers, dressed in sixteenth-century British garb, in more than 200 shows. You can visit every week and see something different, thanks to the themed weekends, like Oktoberfest, Pirate Adventure and Celtic Christmas. Cobblestone “streets” pave the way for nearly 400 shops, showcasing everything from arts and crafts to food and drink. Closing each day are the Royal Fireworks above the lake. In honor of four decades of celebration, Renaissance style, the Festival will introduce the King Midas Masquerade Ball, held Saturdays from October 11–November 29 at the newly completed 15,0000-square-foot permanent pavilion. Face paint or masks are a must to get in—as is an ID proving you’re at least 21—and costumes or black-tie attire are welcomed. 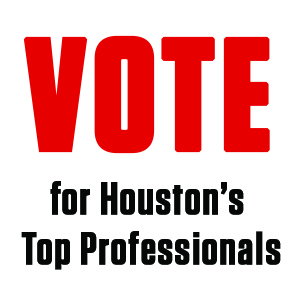 You’ll celebrate with hors d’oeuvres, domestic beer, house wine and live entertainment. The Festival will also be bringing in internationally renowned guest artist Real Musgrave, the creator of Pocket Dragons and former Official Artist to the grounds, to design souvenirs that will serve as collectables for the anniversary; all the proceeds will go to the Humane Society of Flower Mound “Flower’s Fund.” For a chance to meet Real Musgrave and get posters and memorabilia autographed, make sure to visit opening weekend, October 11–12, 2014. Don’t know about you, but we’re already craving a good drumstick. 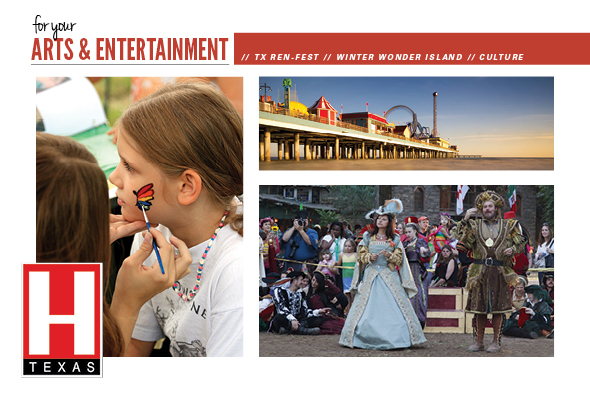 Get in the holiday mood by getting to Galveston. But make sure to bundle up—the “Winter Wonder Island” is playing host to more than 1,000 festivities, including the city’s first-ever ice sculpture exhibit, packed with a whopping 2 million pounds of ice. Your little ones will feel like the set of Frozen came to life while they check out displays of SpongeBob SquarePants, holiday sculptures and more (November 15–January 4 at Moody Gardens). While you’re there, make sure to catch the Gulf Coast’s largest holiday light show, the 13th Annual Festival of Lights (www.moodygardens.com/holidayschedule) on November 15–January 3. The show will feature 100-plus sound-enhanced animated displays, plus more winter activities for the entire family, like ice skating and snow tubing on the Arctic Ice Slide. Come on opening day to see Santa parachute down! Also at the Gardens, on December 18–27, is A Magical Christmas Dinner and Show with master illusionist Curt Miller and Friends (www.moodychristmasshow.com). Leave the kids with the grandparents at Moody Gardens while you check out the island’s Victorian Christmas attractions, including the 1895 Moody Mansion (www.moodymansion.org), which will be decked out in holiday glory (Thanksgiving weekend till January 1). 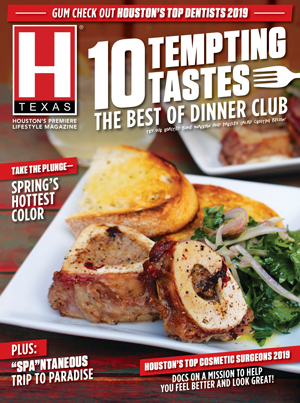 Visit on December 5, and you can tour the private homes in the East End Historical District. Also a must the first week of December in the district: Dickens on The Strand (www.dickensonthestrand.org), where characters from Dickens novels and costumed vendors meander about the streets, plus Victorian-inspired crafts, clothing, jewelry and music and more. Can’t take the cold? Go surfing with Santa at Schlitterbahn Galveston Island Waterpark (November 28–December 23). Also hit up Santa at Santa on the Strand (November 29–December 20) in downtown, where you can snap a photo on his lap. And on December 21, 4,000 Santas will race to the finish in the Santa Hustle Half Marathon and 5K. Don’t miss it! Who says New Orleans has all the fun? 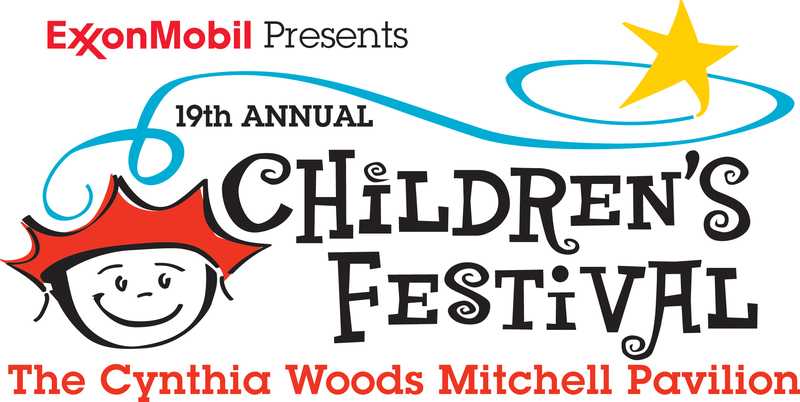 Performing and visual arts take centerstage at The Cynthia Woods Mitchell Pavilion’s 19th Annual Children’s Festival this November 8–9. Kids of all ages—but especially those in PK through fifth grade—will get schooled in creativity, culture and more, thanks to shows given by award-winning children’s performers and activities galore. Get your science on at The ExxonMobil (the company is the presenting sponsor) STEM Zone, by exploring the Big Canyon Balloon and a fossil record and oil deposit, or check out activities from the Houston Museum of Natural Science and The Houston Children’s Museum. Artists-in-training should head to Arts Alley for fun arts and crafts, and get their tactile fix at the Anadarko Adventure Zone, where they can make their own silly putty and get their face painted and more. Get moving at the Healthy KidZone, with active games like Bubble Runners and Bumper Boats, and stick around for a chance to meet pro sports team members. Kids will also learn healthy habits and even some gymnastics and martial arts moves to boot. Got time left? Visit the Activity Tent, where you can go for a train ride, and take part in a coloring contest and an instrument petting zoo. Tickets are $8 if purchased in advance via Ticketmaster (www.ticketmaster.com) or $10 at the door—children under two get in free—and include every show and activity. 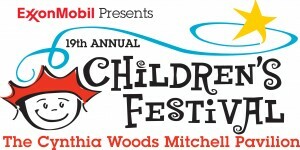 For more information, visit www.woodlandscenter.org/childrens_festival_info.html.